September 2 - Today marks 100 days until the International University Sports Federation (FISU) Trentino 2013 Winter Universiade is due to get under way in the northern Italian province. 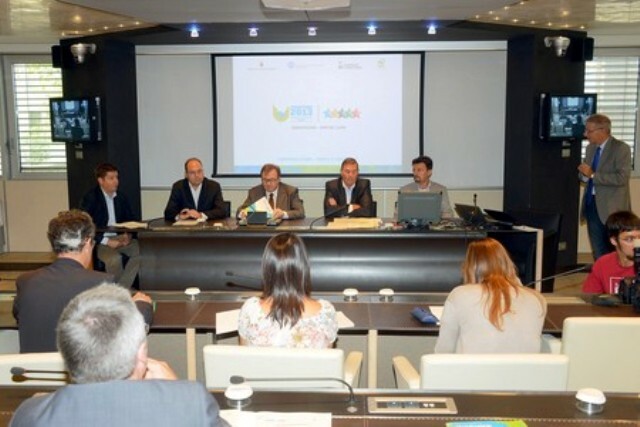 August 27 - Organisers of the 2013 Trentino Winter Universiade have claimed they are aiming to make the event the "first zero emissions" Games by setting out a series of guidelines and good practices to reduce the carbon (CO2) output. 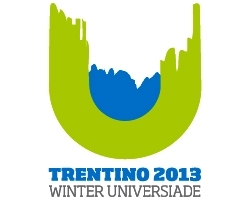 August 19 - Trentino 2013 has invited musicians and singers of the countries belonging to the International University Sports Federation (FISU), to submit their musical applications for the "Official Song" of the Winter Universiade. August 3 - Trentino 2013 has launched a new Crowdfunding campaign that aims to provide members of the public an opportunity to become a "shareholder" in the Winter Universiade Games by making an online financial contribution to the event. 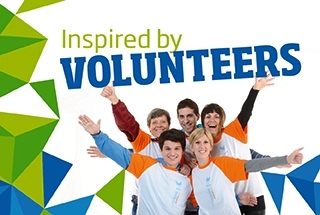 July 30 - Organisers of the International University Sports Federation (FISU) Trentino 2013 Winter Universiade have received more 1,800 applications from people looking to become volunteers at the Games which are due take place from December 11 to 21. 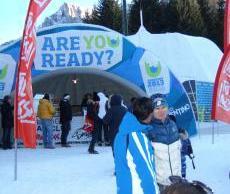 April 12 - The Trentino 2013 Winter Universiade Organising Committee have decided to store snow that has recently fallen in the Northern Italian province under high-tech tarpaulins, which will ensure that it does not melt and can be used should snow be scarce this December. 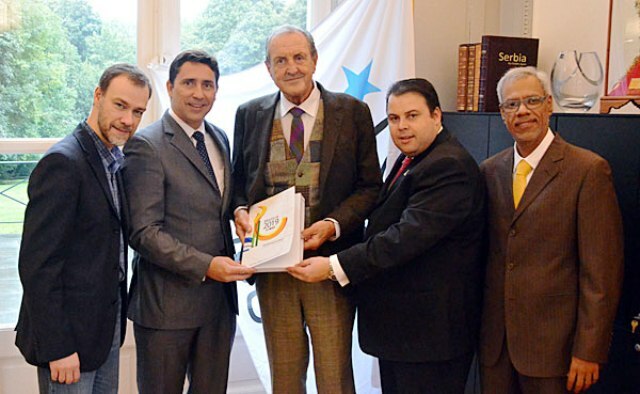 March 21 - Trentino in Italy has been chosen to replace Maribor as the host of the 2013 Winter Universiade after the Slovenian city was stripped of the event by the International University Sports Federation (FISU).